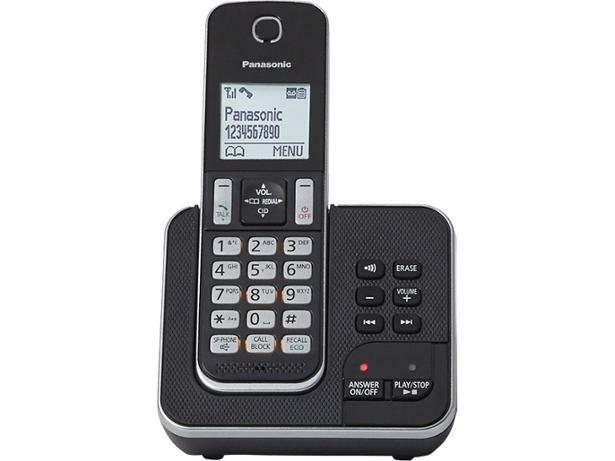 Panasonic KX-TGD620EB cordless phone review - Which? 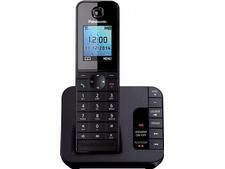 The Panasonic KX-TGD620EB is a sleek mid-range nuisance-call-blocking cordless phone. 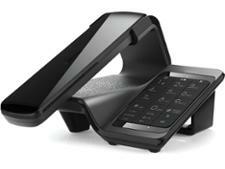 It comes with a dedicated call-block button to stop spam callers from targeting you repeatedly and a built-in answering machine with buttons on the base station for easy access to your messages. 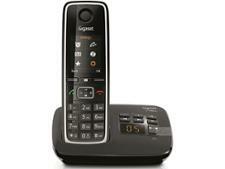 Is this landline phone a great option for your home? Read our review to find out. Message indicatorFlashing red light on the base. On the handset, the screen shows a cassette tape icon with a number beside. The icon does not flash but is large enough to be noticed.